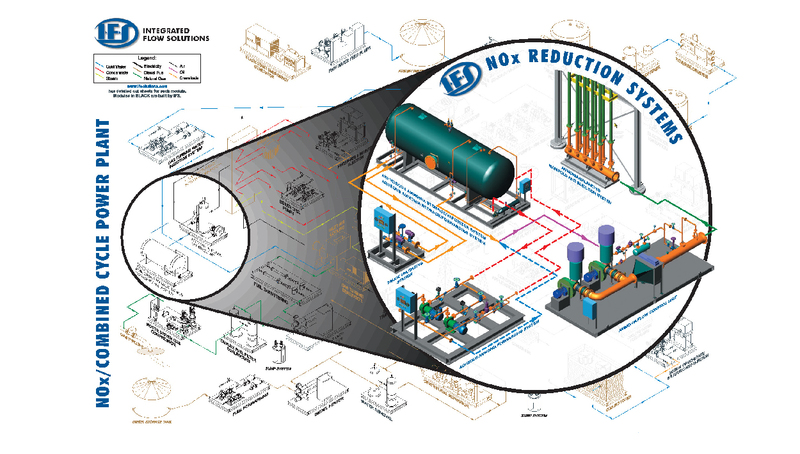 Integrated Flow Solutions Production Sand Removal Systems (a.k.a. 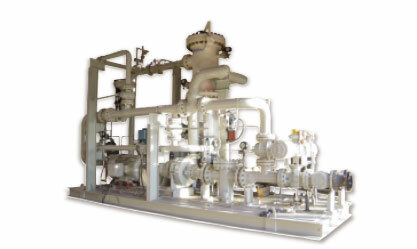 desanding skids or desander packages), are designed to remove sand deposited in oil & gas equipment (production separators, inlet separators, crude oil dehydrators, etc.) without interrupting operation.